Aspermont's print and online publications, apps and associated events provide essential industry news and information. Aspermont's online publications provide essential news and information directly to your desktop, tablet and smart phone. The information below outlines the industry publications available for subscription and advertising. Mining Journal Online (Mining-Journal.com) incorporating RESOURCESTOCKS is the industry's leading title covering all aspects of the global mining industry, from grass-roots exploration, through financing and development, to production and marketing. 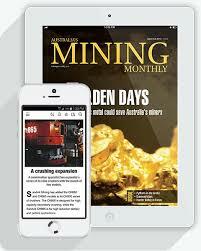 Mining Magazine Online (MiningMagazine.com) is the single definitive guide to mining. Founded in 1909 by Herbert Hoover, Mining Magazine offers in-depth, technical insight into all operational aspects of mining. 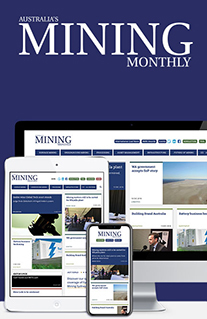 Australia's Mining Monthly Online (AMM) is widely acknowledged as the leading industry magazine of its type in the world, consistently breaks stories on mining, technology and equipment. 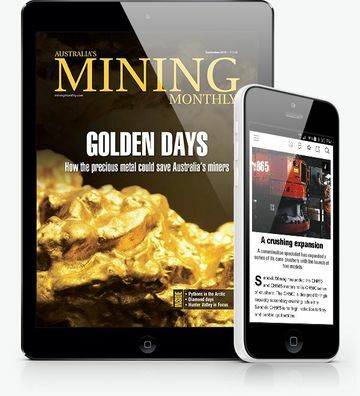 Australia's Mining Monthly is a unique source of news and information on mines and mining. 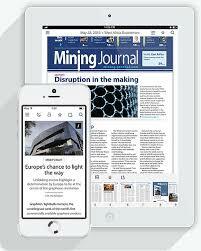 MiningNews.net (MNN) is the world's fastest-growing source of daily global mining news. Compiled by a team of award-winning journalists, MiningNews.net covers corporate, market commodity and technical mining developments. 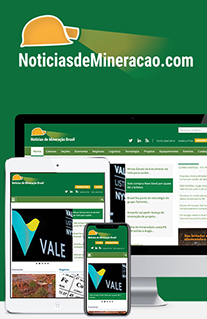 Notícias de Mineração Brasil (Mining News Brazil) is an exciting new product from Aspermont - publishers of MiningNews.net. This new online publication will provide up-to-date information on the booming Brazilian mining sector. 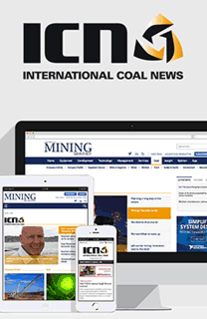 International Coal News (ICN) is a part of Australia's Mining Monthly and provides longwall miners and equipment suppliers with timely and quality news on US, Australian, UK and South African mines that cannot be sourced anywhere else. 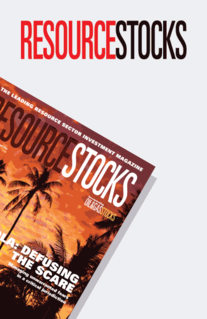 RESOURCESTOCKS Investment Profiles are a part of the Mining Journal and deliver valuable market information and industry insights to sophisticated investors in the global financial markets that fund the resources industry. 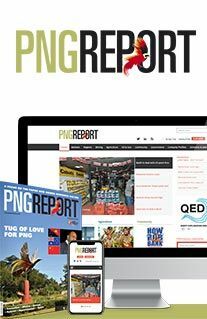 PNGReport.com (PNG) is a regional resources news service specialising in PNG and neighbouring countries in the Asia/Pacific rim, incorporating news and analysis of national and international projects, companies, technology issues and trends. 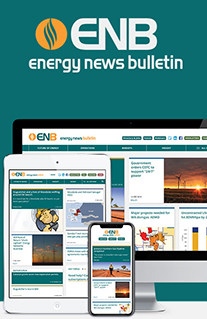 EnergyNewsBulletin.net is the region's most comprehensive oil & gas website, containing daily news and exclusive stories. By incorporating news and analysis of national & international projects, companies, issues, technology and trends, ENB keeps its readers up-to-date with all industry developments. 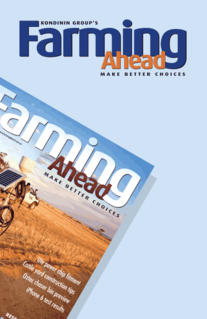 Farming Ahead is Kondinin Group's national flagship publication. 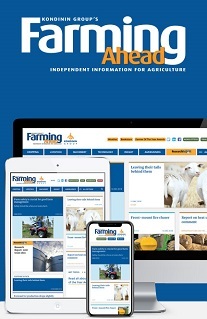 The monthly magazine publishes industry-leading and independent research, machinery reviews, workshop articles, rural market news, cropping, livestock and more. Aspermont's industry leading print publications are now available as tablet and mobile Apps, bringing you all the content from the print editions plus interactive features and multimedia content in an easy-to-read format. Aspermont's mobile and tablet Apps include both free publications and paid subscription publications. Individual issues of paid subscription publications are also available for purchase through the Apps. Advertisers also have a broad range of options to further engage existing readers and put their message in front of a new audience. For more information on our Apps, click on the links below. Aspermont's print business remains a critical mainstay of the business with 15 in-house publications produced by the company and several other publications produced in partnership with external agencies. The following outlines Aspermont's suite of print publications. 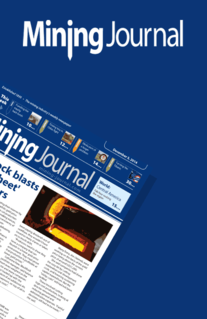 Mining Journal Online (Mining-Journal.com) is the industry's leading title covering all aspects of the global mining industry, from grass-roots exploration, through financing and development, to production and marketing. 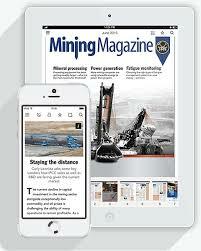 Mining Magazine, was founded in 1909 by the future US President Herbert Hoover. 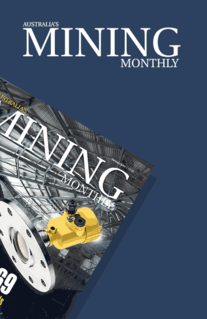 It provides detailed coverage of all the technical and operational aspects shaping the industry, including equipment reviews and reports on how mines and plants are being developed and operated across the globe. 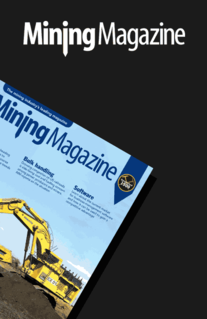 Australia's Mining Monthly is widely acknowledged as the leading industry magazine of its type in the world, consistently breaks stories on mining, technology and equipment. 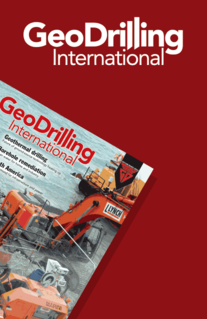 GeoDrilling International is the only global title on drilling. 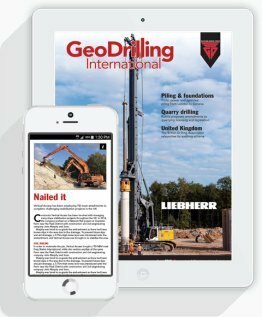 GDI offers its readers highly specialised information on every aspect of drilling in soils and rocks: mineral resources exploration, piling, construction, quarrying, environmental testing, water well, ground consolidation and geothermal work. 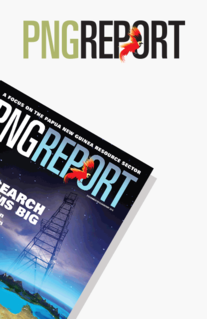 PNG Report is a new specialist magazine providing news and analysis for the Papua New Guinea region, with a focus on the mining and energy sectors. Aspermont runs a number of key industry conferences out of its London, Hong Kong, and Perth Offices. ResourceStocks Sydney (3oth Sept – 1st Oct. 2019) will curate meetings of investors and projects from around the world, within the Precious Metals, Base Metals and Energy Minerals commodity groups. An immersive, two day event of private investment meetings, structured networking, interactive discussions and keynote speeches will provide a personalised opportunity for attendees to focus on the best global opportunities. 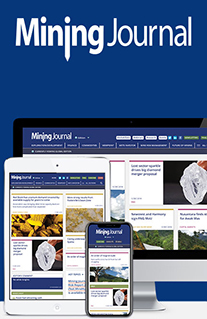 Mining Journal Select London (24th-25th June 2019) is a carefully selected group of projects from around the world, as nominated by the Mining Journal, in the Gold & Silver, Copper & Zinc and Energy Minerals commodity groups. 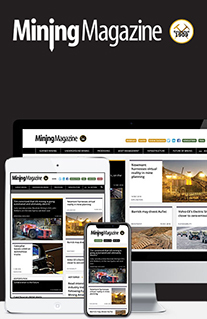 We integrate our knowledge capital with the industry’s largest audience through Mining Journal’s titles, to share new ways of raising capital and to highlight the world’s leading mining projects in a new format. The prestigious Mining Journal Awards are back and will take place on the 25th June 2019 at Sheraton Grand Park Lane, London, UK. The mining and investment community gathers on a glittering evening, to recognise outstanding companies and individuals across 14 categories. The Future of Mining, held on the 26th and 27th July, in London UK, will debate the strategic direction of the industry across Europe, Middle East and Africa. The Future of Mining Americas (21st-22nd October 2019) will address the key strategic and operational questions faced by C-suite, Heads and Managers of Mine Operations, METS and Support Services in top enterprises in the Americas and around the globe. 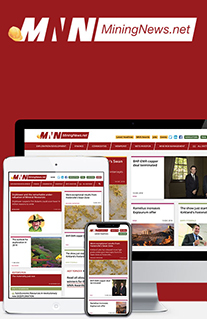 Mining Journal Intelligence (MJI) is a discrete research business unit running in parallel with the globally-recognised Mining Journal digital and print information service. The Mining Journal Intelligence team have developed several annual reports centred around the most relevant discussion points for the mining sector. The following outlines Aspermont's suite of research intelligence. 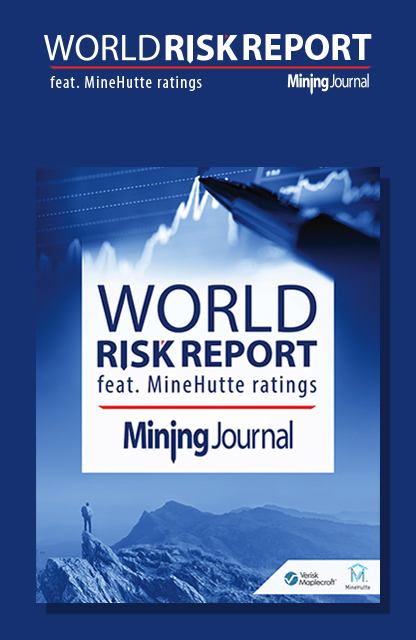 The Mining Journal World Risk Report (feat. MineHutte Ratings) is a comprehensive view of mining risk. Published annualy, it includes a jurisdiction-by-jurisdiction ratings system and an assessment of general business and operating risks and trends. 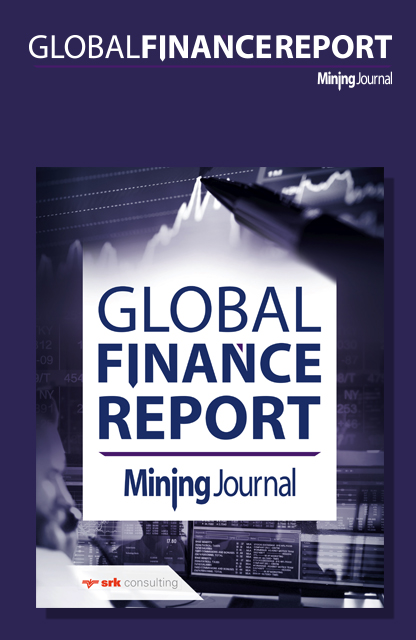 The Mining Journal Global Finance Report is a comprehensive review of the financing landscape for resources companies. It includes a summary of capital raisings, an analysis of investor sentiment, a critique of evolving alternative finance solutions, and a comparison of key stock exchanges. 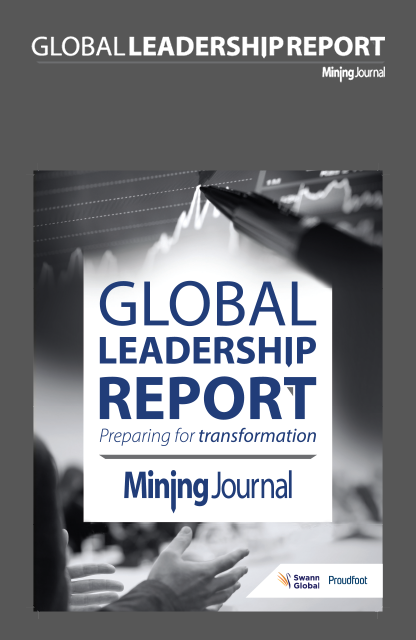 The Mining Journal Global Leadership Report is a comprehensive, annual review of the industry's readiness to take on the challenges of today, and tomorrow. Research and analysis taps into the thinking of executives from the world's largest miners; synthesised with responses from a survey of industry professionals.